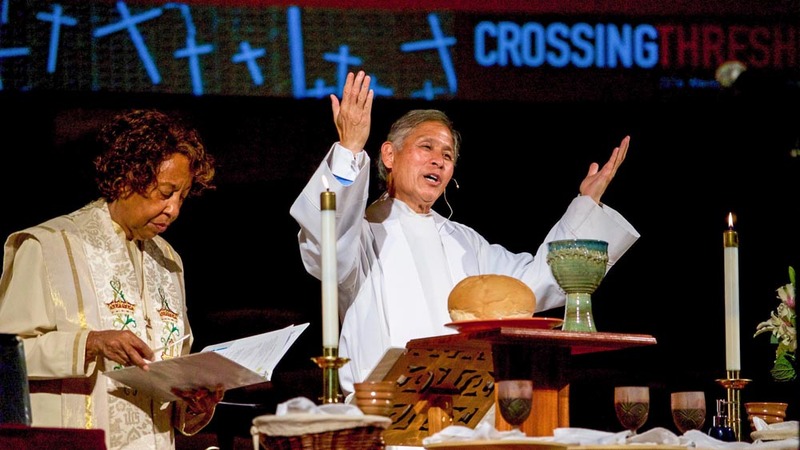 Grant Hagiya is the Resident bishop of the California-Pacific Annual Conference, which geographically extends to all of Southern California, Hawaii, and Guam. He graduated with an Educational Doctorate in Organizational Leadership from Pepperdine University in 2012. Abingdon published his book, Leadership Kaizen, based on his dissertation on the Traits, Qualities and Characteristics of Highly Effective UMC Clergy in 2013. He has worked and studied with Ron Heifetz and Marty Linksy at the Harvard Kennedy School, and is a member of the newly formed Adaptive Leadership network. A Board member of the General Board of Higher Education and Ministry, he chairs the Endorsing Committee for UMC chaplains. He recently received his Associate Certified Coaching Certificate (ACC) from the International Coach Federation as a professional certified coach. He is also a Gallup StrengthFinder Certified Coach. He is a graduate of the Claremont School of Theology, where he received M.A., M.Div., and D.Min. Degrees. Prior to his election to the episcopacy, he served as the Sr. Pastor at churches in Berkeley, Gardena, and Los Angeles, California as well as the Los Angeles District Superintendent and Dean of the Appointed Cabinet of the California Pacific Annual Conference. Elected to the Episcopacy in 2008, he served for 8 years in the Greater Northwest Annual Conference, which includes 3 annual conferences: Alaska, Oregon-Idaho, and the Pacific Northwest. He is a member of the newly formed Commission on the Way Forward, tasked with forging a strategy on human sexuality for the United Methodist Church. 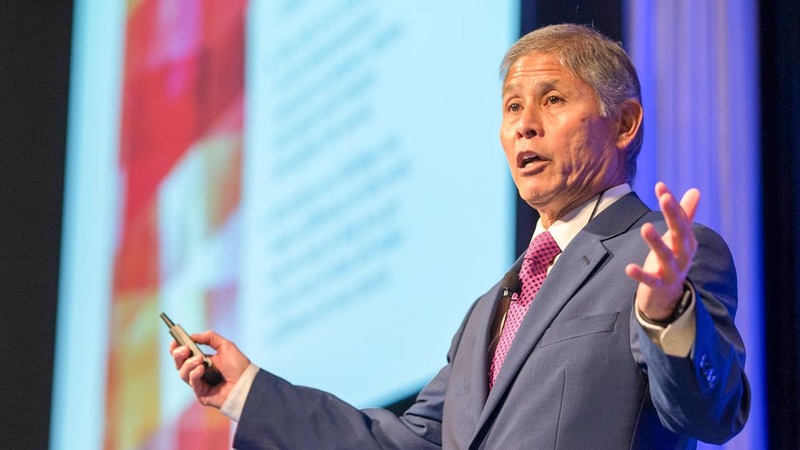 He chairs the Leadership Focus Area of the 4 Areas of Focus for the United Methodist Church, and is a member of the Council of Bishop’s Executive Committee. He is the current chair of the Council of Bishop’s Task Force that plans the new Learning Retreats for all active Bishops. 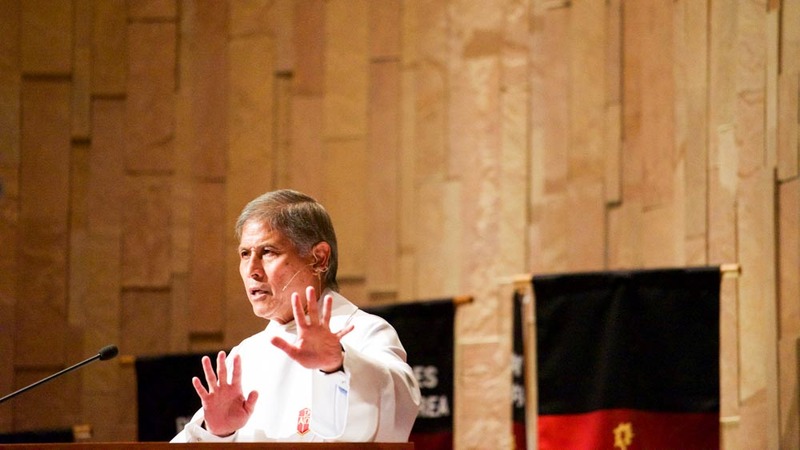 He is currently serving as President of the College of Bishops for the Western Jurisdiction. Grant is married to Janet, a high school librarian, and has three children, Lexie, Co-owner of Torrance CrossFit, and recent mom to Sage Murakami (3 months); Jamie, a professional CrossFit athlete who recently placed 17th in the World CrossFit Games, and Trent, a recent college graduate who is a dad to Clark (1 month).